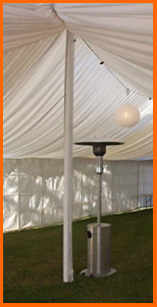 All-Ways Party Hire - Coffs Harbour NSW - Mirror Ball, Smoke Machine, Disco and Party Light hire for your party or event. Lighting is the most effective way of creating atmosphere. 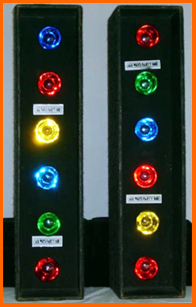 Our range of party and event lighting includes strobe, disco, snake, flashing and for larger areas our flood lights. Music is an essential at any event and our Digital Video Jukeboxes are always hot in demand. Or if you're after some special effects a mirror ball or smoke machine will get the people dancing and enjoying. Keeping people warm in an outdoor area or in a marquee during the cooler months is easy with our people warmers. Digital Jukebox - over 300 songs with video clip projector! Everything you need for parties, events, weddings, exhibitions and corporate functions. This site has been designed & created by Akashic Web Design. 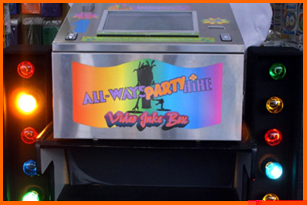 Copyright © 2007 All Ways Party Hire . All Rights Reserved.